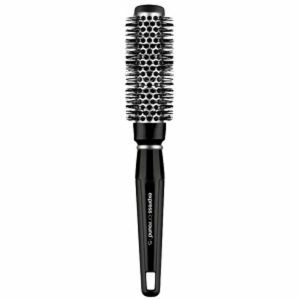 This express ion round brush from paul mitchell helps to minimise flyaways and creates a sleek, frizz-free finish. 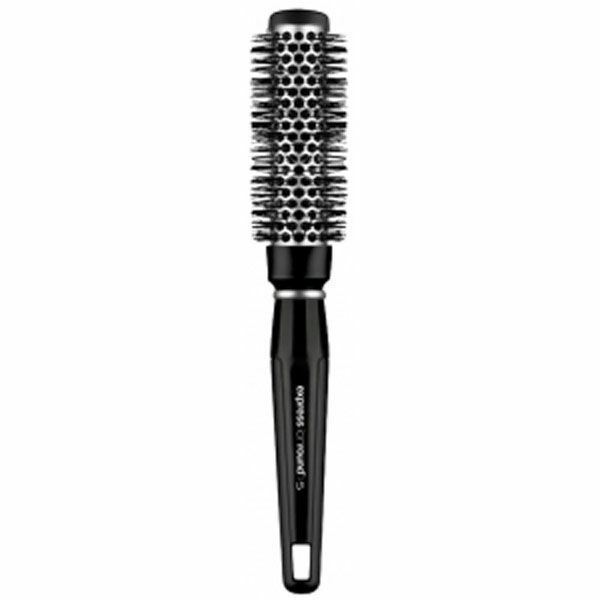 The round brush has a aluminum barrel that heats up during blow-drying to help shape your style. Speeds up drying time.